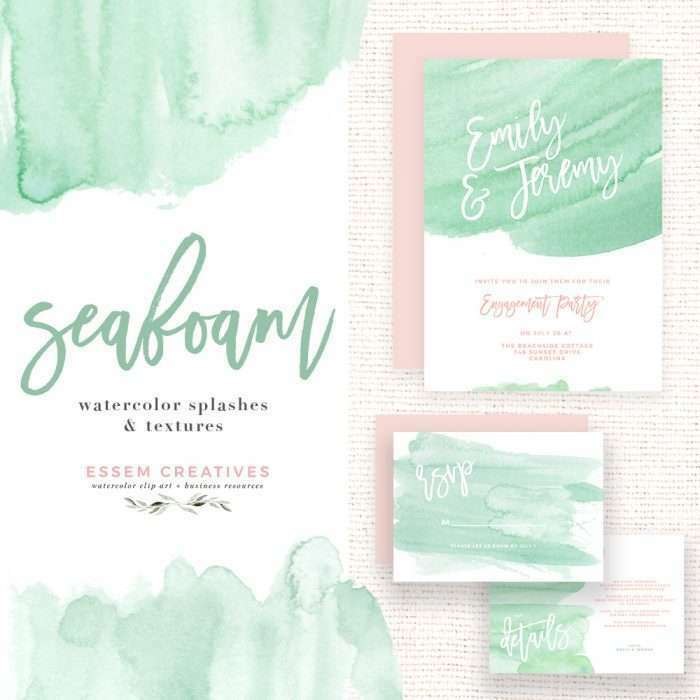 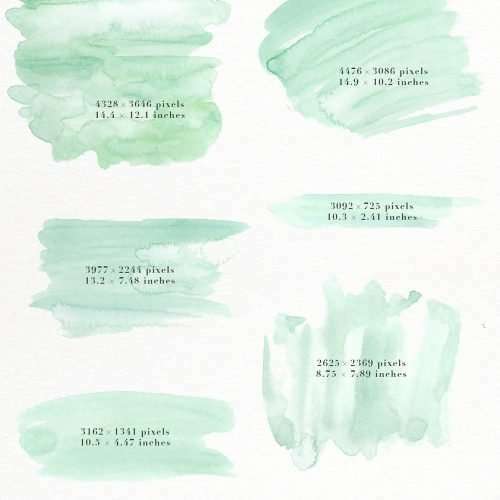 This is a set of seafoam watercolor splash and brush strokes clipart PNG graphics. 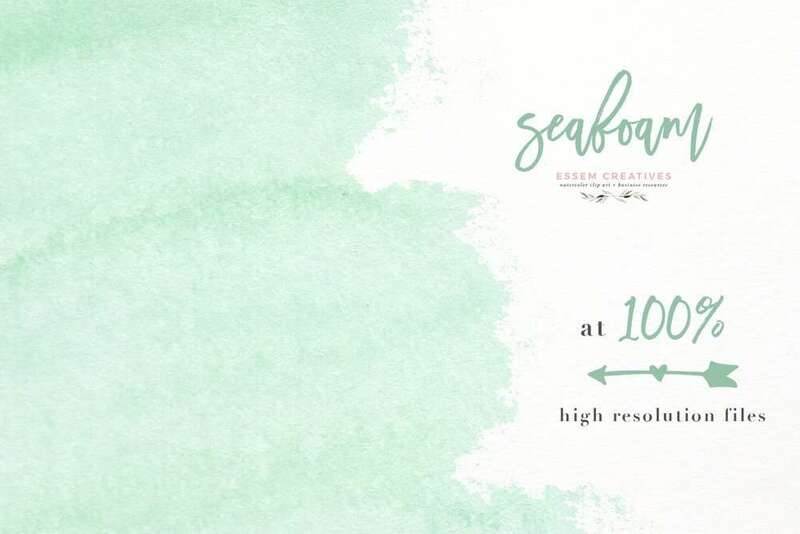 Use them in beach inspired seaside cottage theme projects or anything that needs a splash of mint! 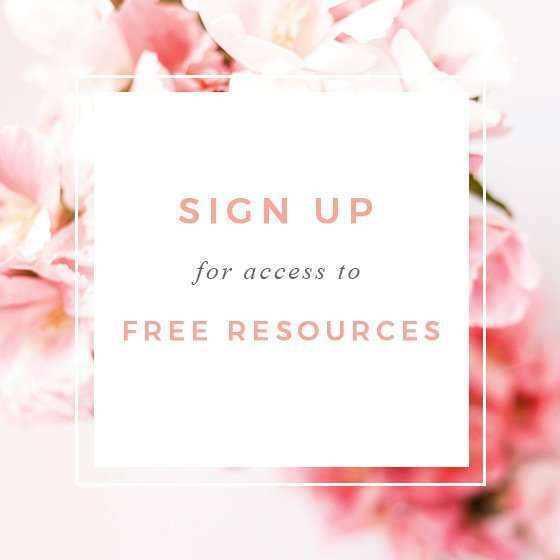 Download now and start your project right away. This is a set of Seafoam watercolor splash, textures and brush marks clipart set. 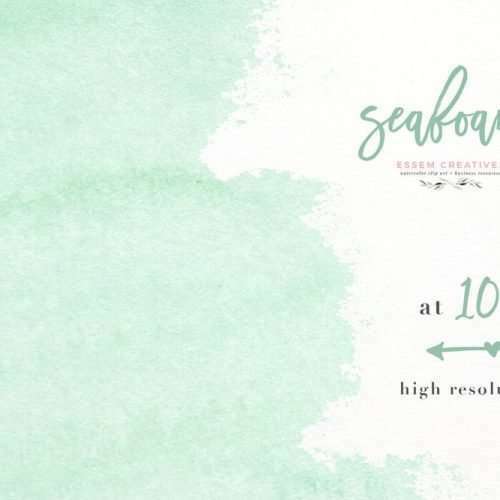 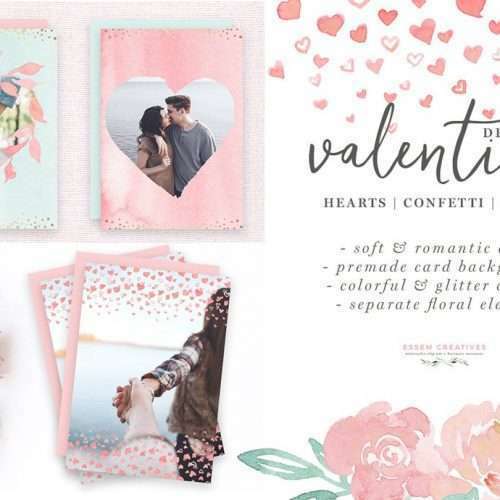 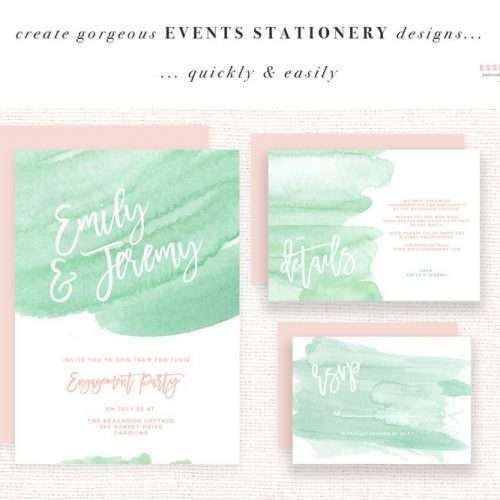 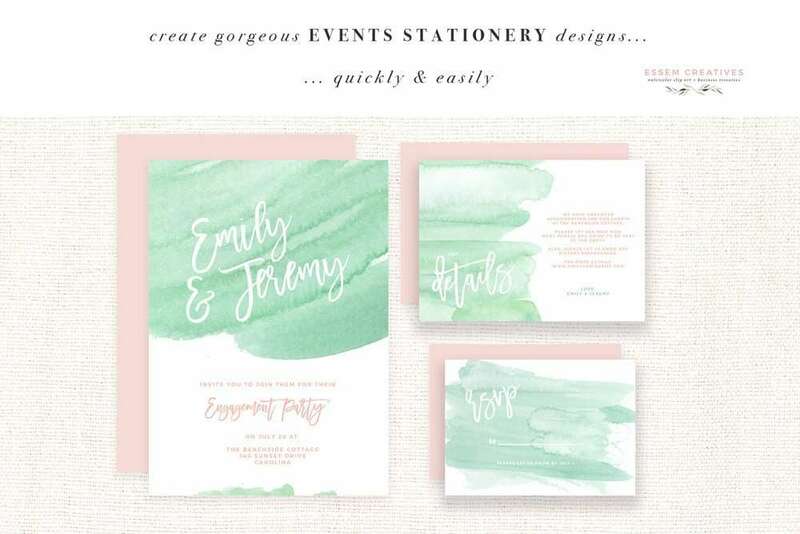 These are perfect for beach theme and seaside cottage theme wedding invitations, nautical bridal showers and also beachy summer birthday party invites and party decorations.